You don’t know what you don’t know. That’s an old saying that has a lot of truth in it. 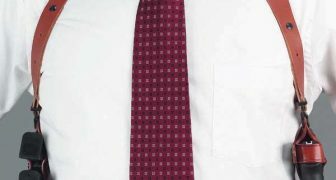 We found a great video with 5 things you should know if you are a concealed weapons carrier. 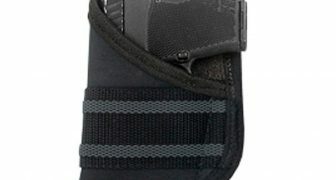 To get good at drawing from a holster you need consistency. You want to do the same thing every time. 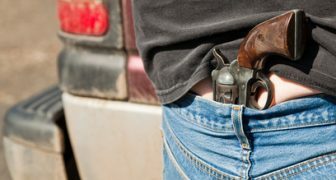 This is a guest post by Scott Sylvester Couples Carry – CCW and Your Spouse As times become unpredictable and criminals are emboldened by weak laws and corrupt politicians, concealed carry of a firearm is rapidly rising across the nation. 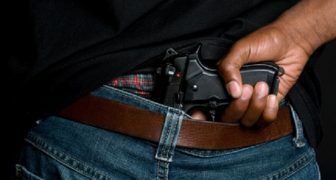 The fact that Americans are starting to take active self-protection measures is encouraging. 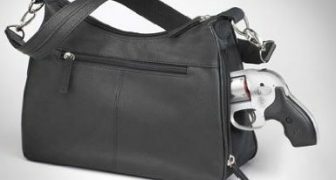 There are a lot of people who don’t advocate purses for concealed carry. I understand the thinking. It is easy to have the purse taken from you. At the same time, a lot of times women wear clothing (or lack of clothing) that makes it darn near impossible to carry on the body. 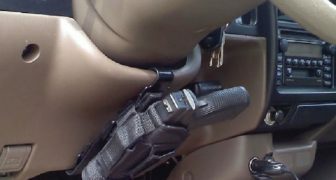 How to shoot in a car when carrying concealed can be tricky. You have a lot to deal with – cramped quarters, seat belts, etc. 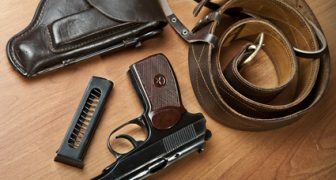 Should You Use a Shoulder Holster? 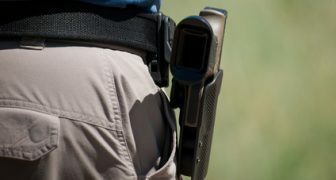 Shoulder holsters seem a bit old school these days. You don’t see them around much. Well, that’s sort of the idea, if someone is carrying properly you won’t see them. 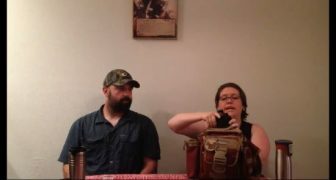 Home Defense Gun Staffer Bob interviews a female friend of his on her thoughts on women and CCW. 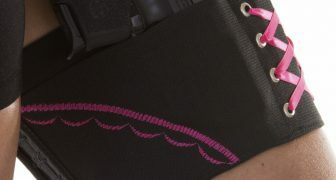 There are quite issues that women have to address when carry concealed – clothing, body shape to name a couple. 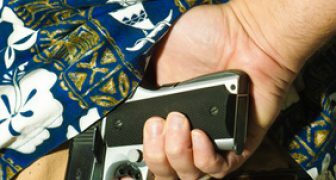 It’s always a judgement call to know when to draw your firearm either in a concealed carry situation or a gun in your home. There are a hundred things going through your mind and a second or two to make a decision. 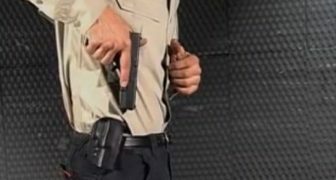 Concealed carry mistakes can happen to everyone all the way from the newest newbie to the person who has been carry for years. As we have said before, you don’t know what you don’t know. You might not have been taught or told a critical element. 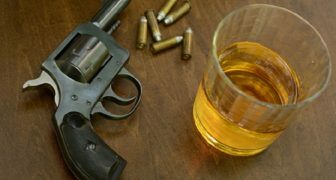 The best gun to have is the gun you have when you need it. 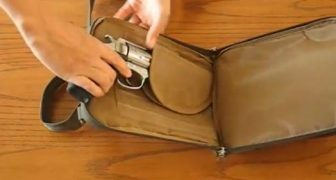 While a big bore auto with a huge magazine is preferable when going against a threat; you might not be able to have that with you. 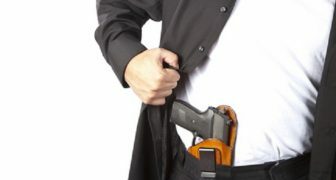 For these occasions, pocket carry guns are a good alternative. 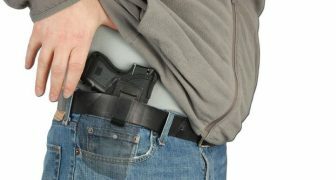 Unless you have taken a CCW class there is a good chance you might be making at least one of these concealed carry mistakes. 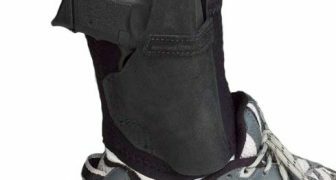 Even with a class, you might have gotten some bad info and have fallen into one of these. 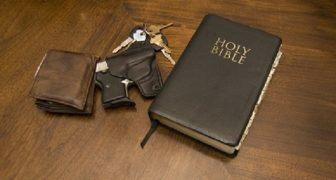 Do you carry a second gun? Maybe you should consider a backup gun. 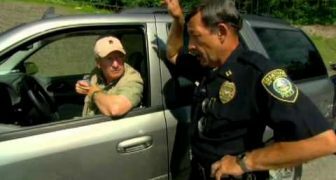 Massad Ayoob talks in the video we found about why you should consider it.